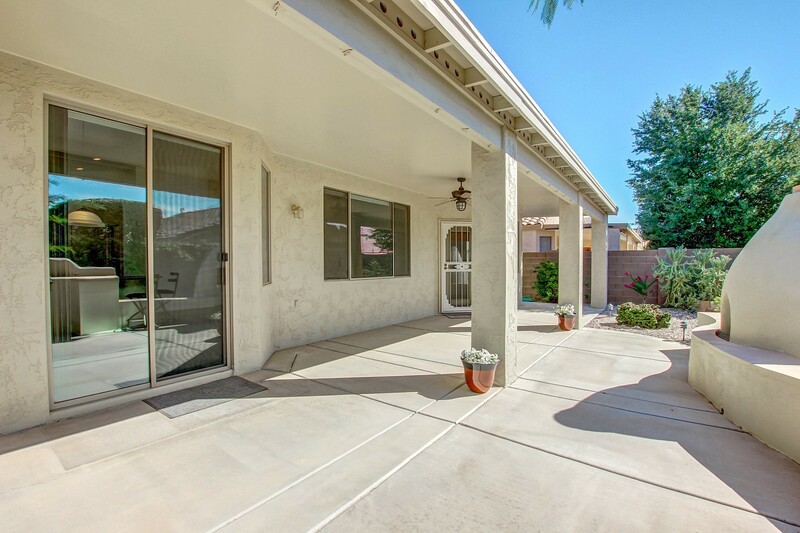 * SOLD FOR 97.5% OF LIST PRICE IN 6 DAYS * Original owner home used for winter months. 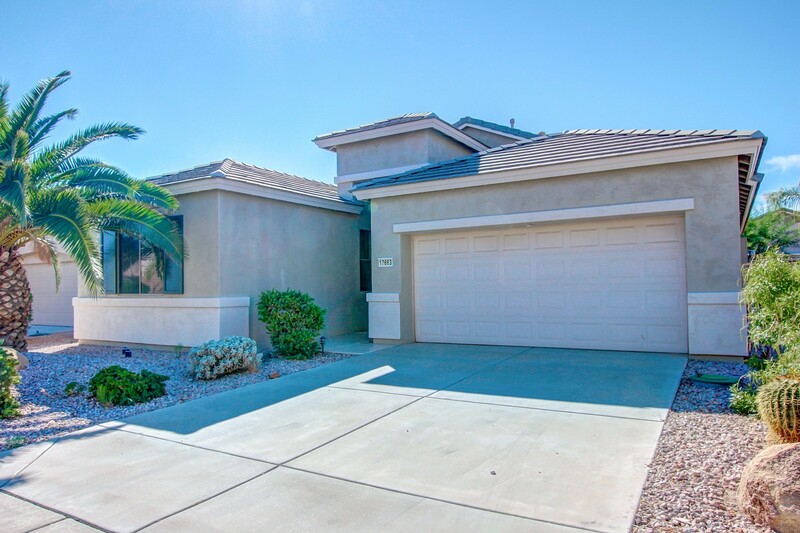 New exterior paint 2013, new hot water heater 2015 & new patio roof 2016. 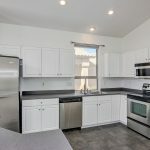 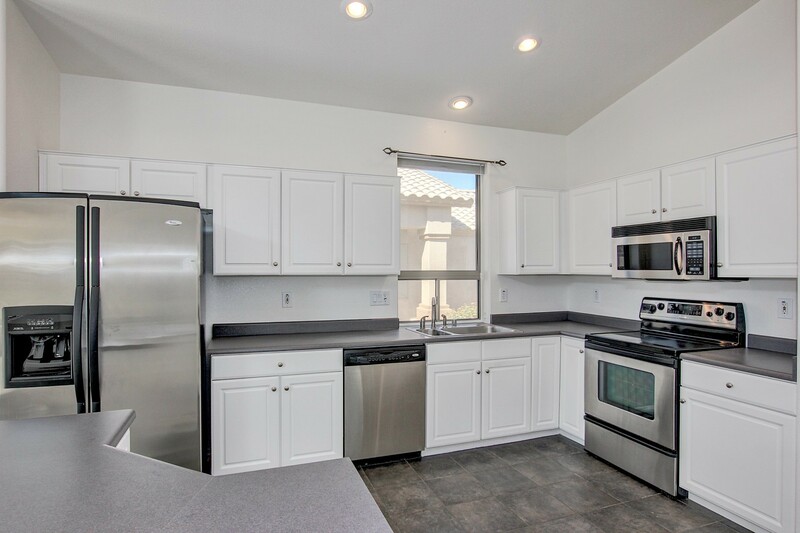 Updated kitchen with stainless appliances and upgraded cabinets, including bathrooms. 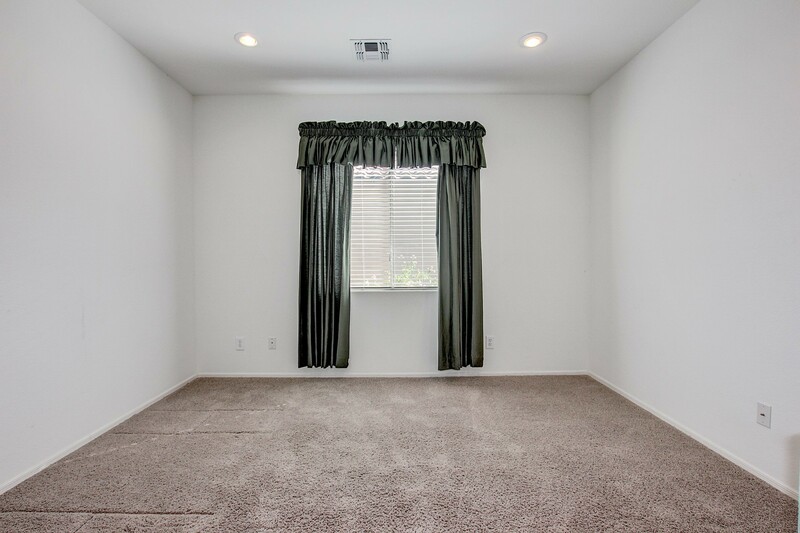 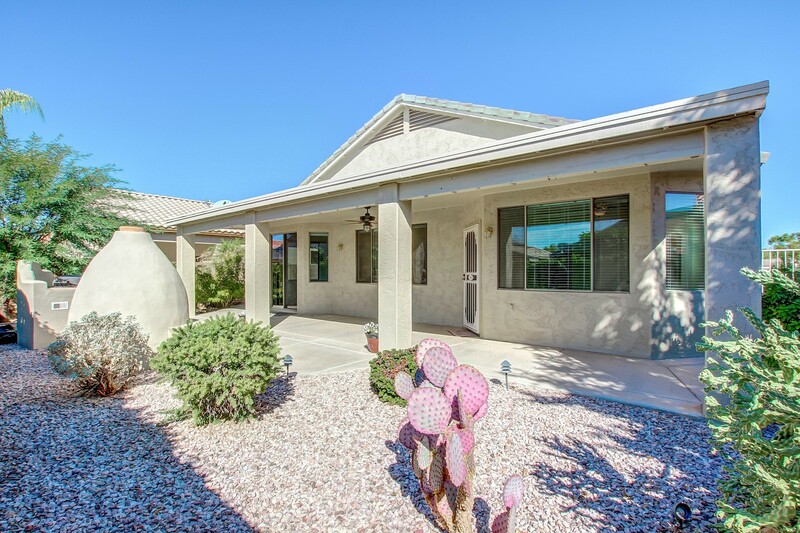 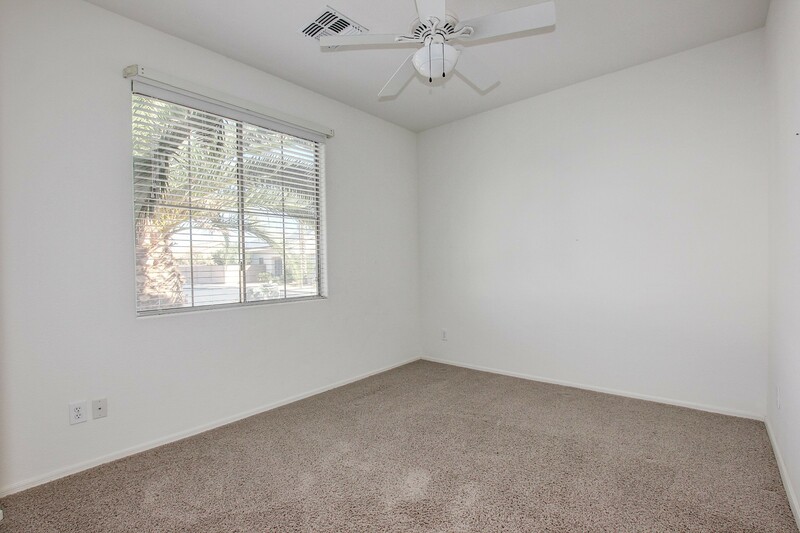 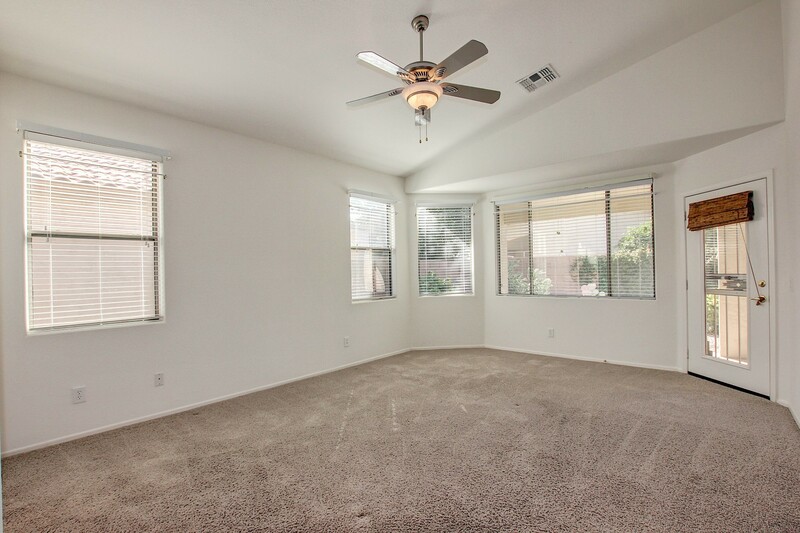 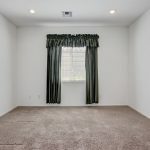 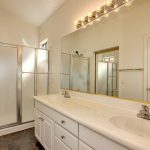 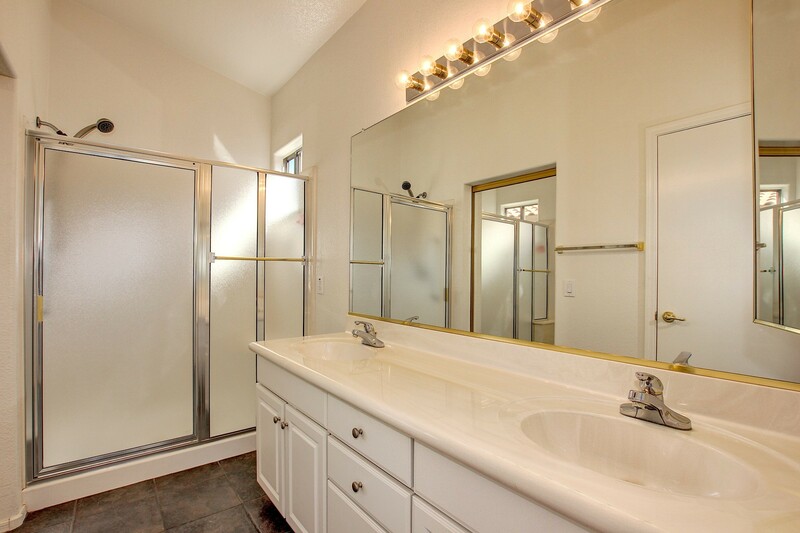 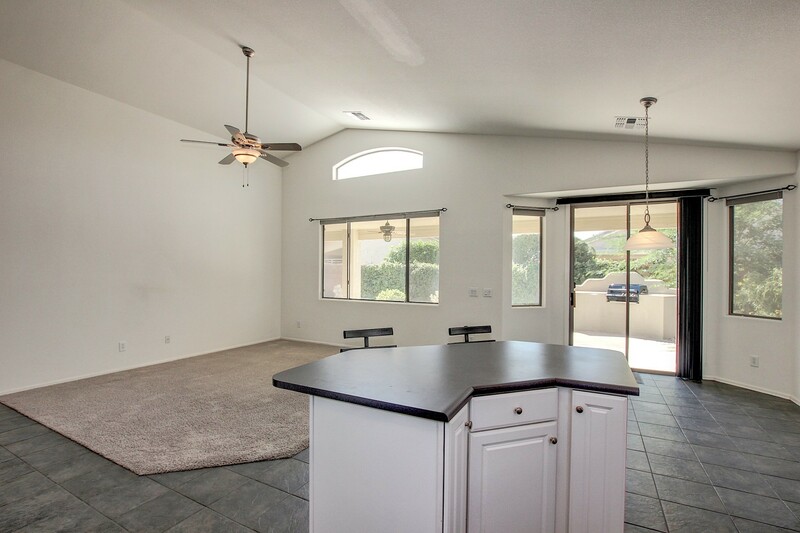 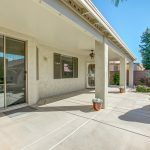 Den with recessed lighting, front security door to enjoy cool breeze, large master with vaulted ceiling, walk-in closet and exit to back yard. 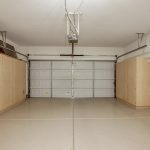 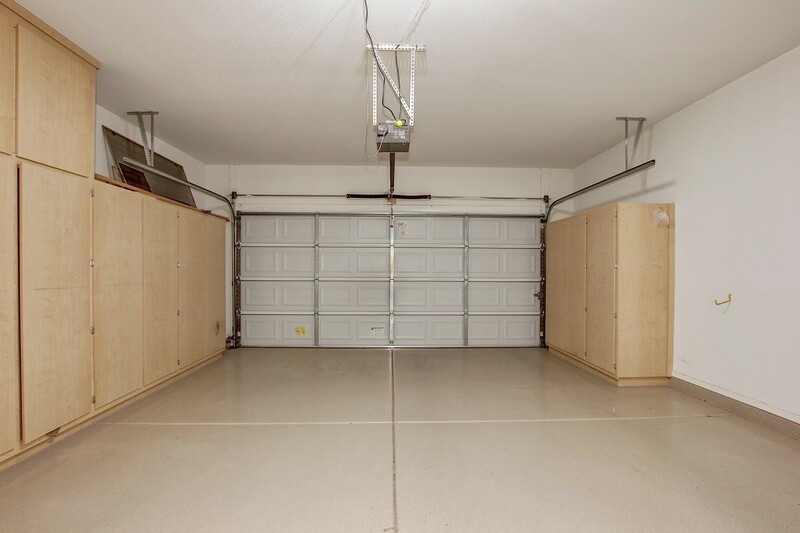 Plenty of cabinet storage in epoxy floor garage and plumbed for utility sink, extra cabinets in laundry, washer & dryer included, plus bonus concrete slab at side yard (park golf cart?). 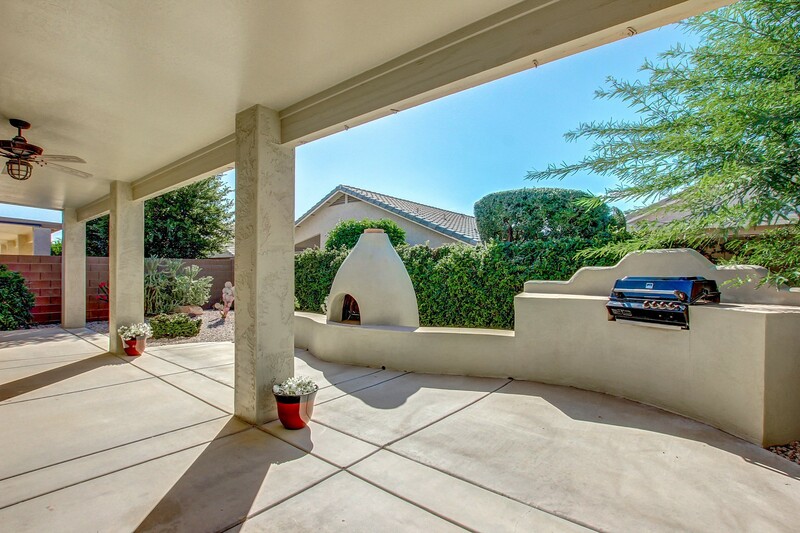 Extended covered patio, built-in BBQ plumbed with natural gas & wood burning fireplace to host winter gatherings. 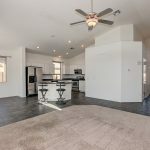 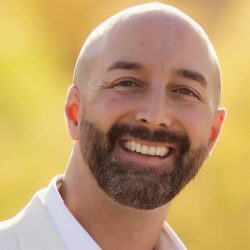 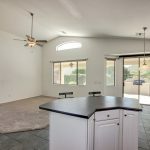 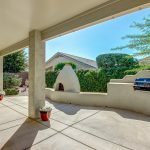 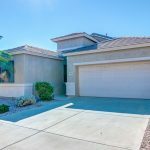 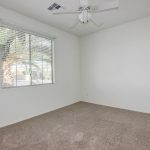 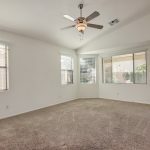 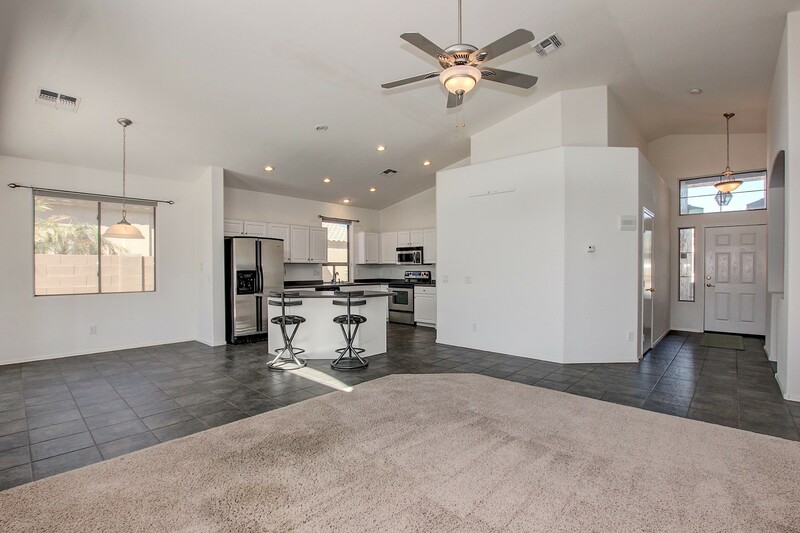 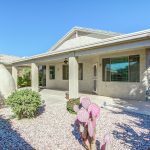 Arizona Traditions 55+ home for sale in Surprise AZ, marketed by AZ Traditions Realtor Andrew Robb.